Anita is originally from Latvia and has made England her home since 2007. 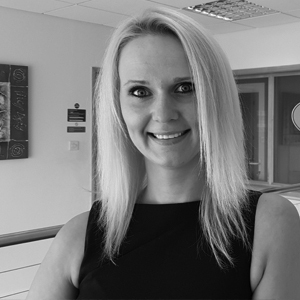 Anita is able to communicate in a few European languages and is an excellent fit for our team. She loves nothing more than engaging with our overseas customers and helpinig solve their problems.